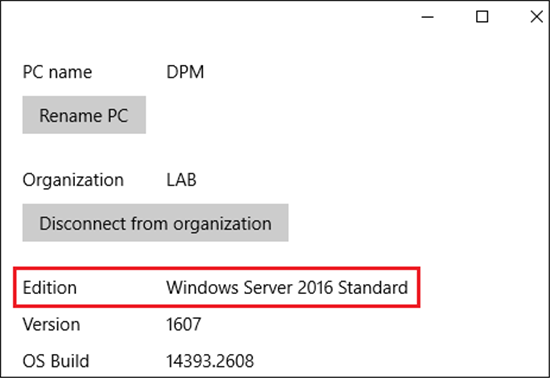 The DPM console can sometimes be slow, if you want to do something quick you might choose to use the DPM Shell or PowerShell. Before getting into adding workloads to my protection group, we will quickly have a look at our environment. 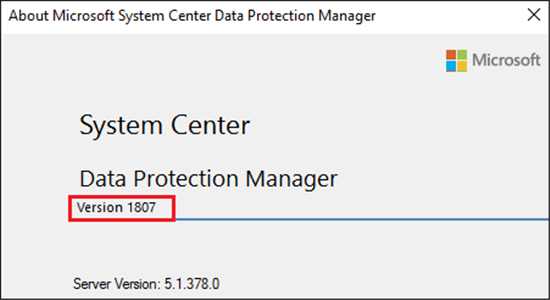 We have a server called “DC01” that is currently being protected in our DPM 1807, our “DC01” server is currently being protected in a protection group called “DC Protection Group”, currently there’s only one (1) folder in the protection group. 1. 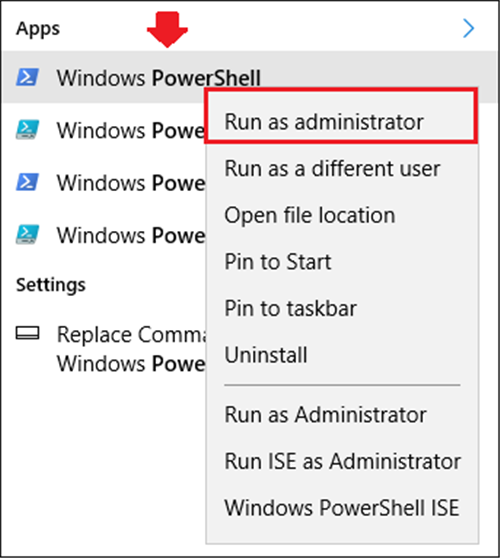 Let’s start by opening up a PowerShell (Run as administrator). 5. Next we will create a variable called $PS (short for “production server”) where we will define the server where our datasource is located on. 7. Now we will create a variable called $DS (short for “datasource”) and get the datasource from our production server that is stored in the $PS variable we created in the previous step. 11. We have defined the C:\ drive datasource, we will now create another variable called $PO (short for “protected objects”) that will inquire the items within the C:\ drive and store it to the $PO variable. 15. 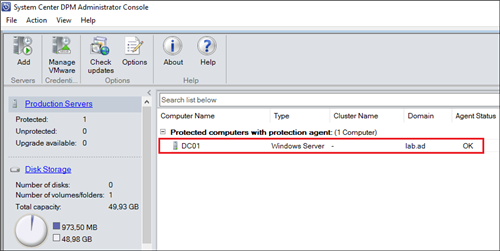 We will now add the folder we want to our “DC Protection Group”, in Step 12 we have listed the different folders that were found under the C:\ drive of our server DC01. The list is an array, so that means that numbering will start from 0, 1, 2, 3… and so on. We want to add the Recovery folder, if we now count from 0, the Recovery folder would have number 6. 18. 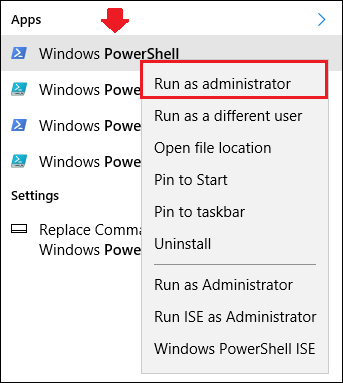 We are now done with the PowerShell so we can disconnect our DPM shell session. 19. 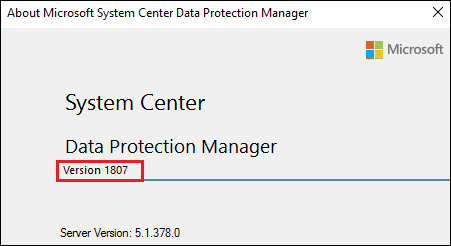 Let’s go and have a look in the System Center DPM Administrator Console to verify that our Recovery folder has successfully been added to our “DC Protection Group”. Note: If the console doesn't show the folder, try restarting the console. 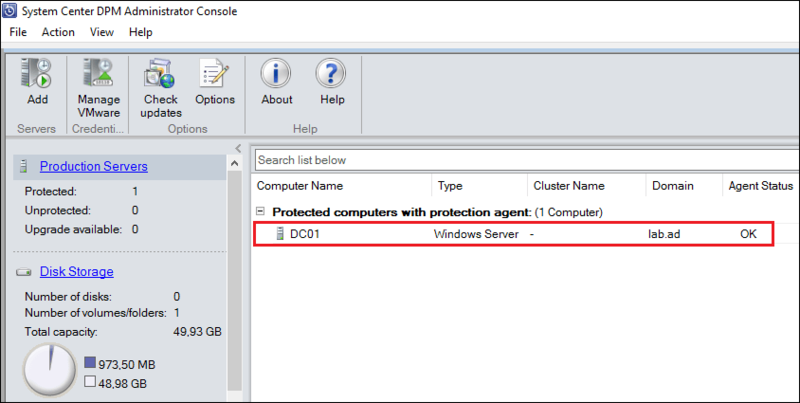 We have now successfully added a folder to a protection group by using PowerShell!